Don’t mess with a good thing. Just tweak it. 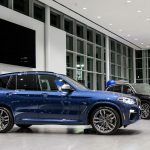 BMW might have built its reputation on light and nimble sports coupes and sedans, but its most popular segment today is the SAV (which stands for Sport Activity Vehicle – BMW’s lingo for SUV). 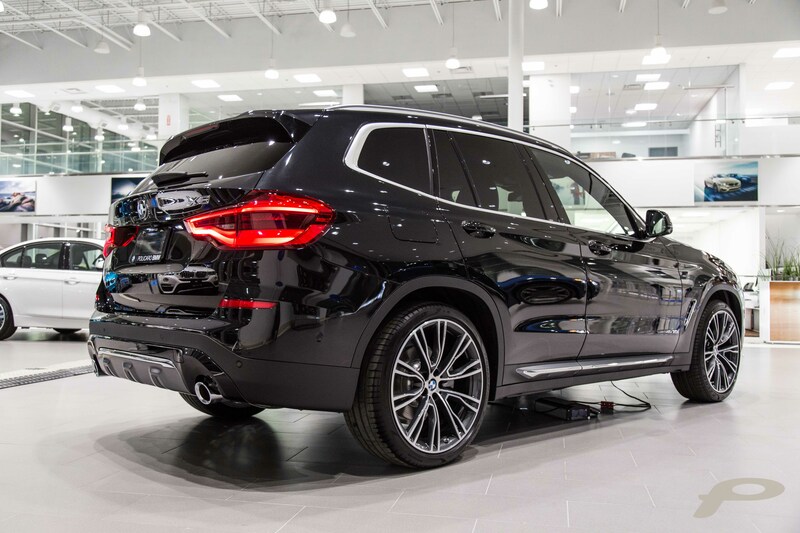 Demand for vehicles like the X3, X5 and the new X1 has rocketed, and the manufacturer will stop at nothing to make sure they are always on top of their game. For 2018, BMW brought a lot of changes to its best-selling X3. Let’s look at the newcomer by comparing it to its predecessor. Here’s what’s different in the 2018 BMW X3. To propel the 2018 X3, engineers chose to simplify the powertrain selection, eliminating the diesel variant for now, though it’ll likely make a comeback soon. 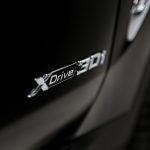 Now, the xDrive30i is the entry model. It’s powered by a 2.0-litre turbocharged four-cylinder developing 248 horsepower and 258 pound-feet of torque. 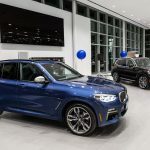 Those looking for more performance will prefer the new M40i, which uses the 3.0-litre six-cylinder motor found in the 440i sedan to deliver 355 horsepower and 369 pound-feet of torque. This is enough to launch this SAV from 0 to 100 km/h in as little as 4.8 seconds. Regardless of the chosen engine, an eight-speed automatic transmission and BMW’s xDrive all-wheel drive layout come standard. Inside, there are many differences—where the old X3 had a more restrained interior, the newcomer is more dynamic. There are hexagonal shapes and more sloped panels, making everything a more modern finish. The audio system and climate controls have been inverted; this might be confusing for somebody who upgrades from a 2014-2017, but it actually ends up being more intuitive. At the back, the rear legroom is roughly the same, and the roomy cargo space is increased by one inch. 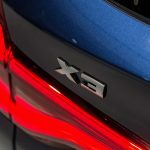 While every body panel is different from last year’s model, the overall look of the 2018 X3 is more of a gradual evolution than a radical departure from last year’s. Still, the lines are more aggressive, the back window is larger and the taillights are more prominent. 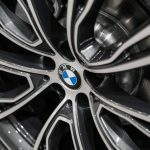 The X3 30i variant will also come standard with 21″ wheels. And the overall wheelbase also grew by about 5 cm, but the cabin’s size remains roughly the same. 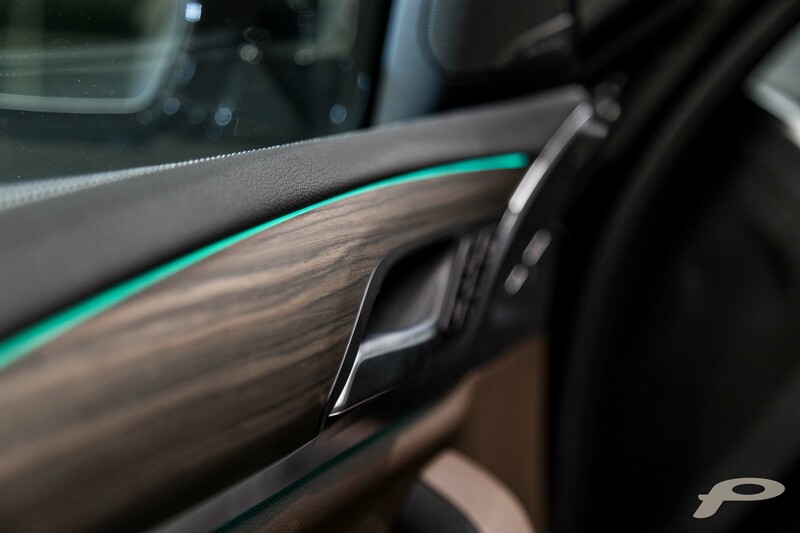 One interesting novelty is the new ambient lighting package that can change the lighting colour inside the SAV to suit your mood. 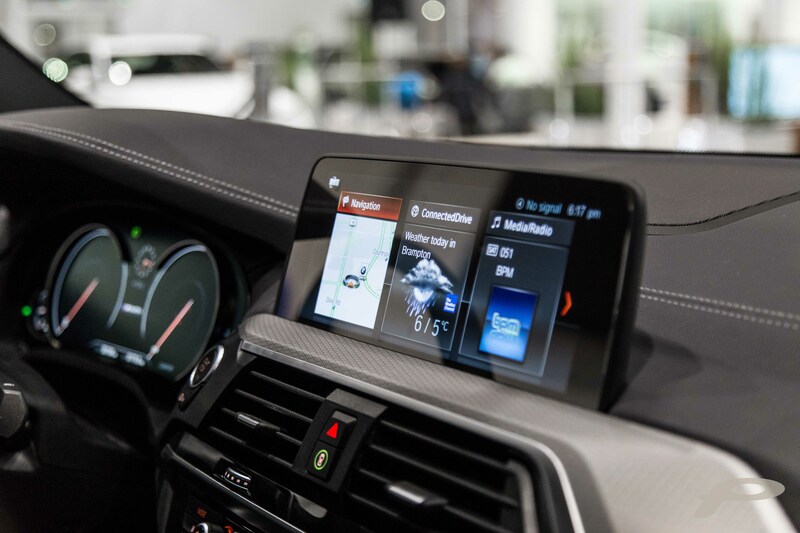 BMW included its latest and most advanced tech in the new X3. Optional safety features include blind-spot monitors, forward collision warning with automatic emergency braking, adaptive cruise control, and active lane control. 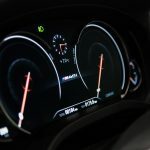 An optional head-up display is 75 percent larger than the outgoing version, and the touchscreen is now 10.25” wide. There is even a self-driving system that allows the SAV to drive itself for more than 30 seconds but less than a minute. Overall, the 2018 X3 isn’t a revolution… and that is definitely a good thing. BMW already had a stellar SAV with the last generation X3. They simply took the best aspects and applied a healthy dose of modern to it.